Building Envelope - GeoTest, Inc.
GeoTest provides services for a diverse client base including commercial, private, municipal, industrial and the petrochemical industries. 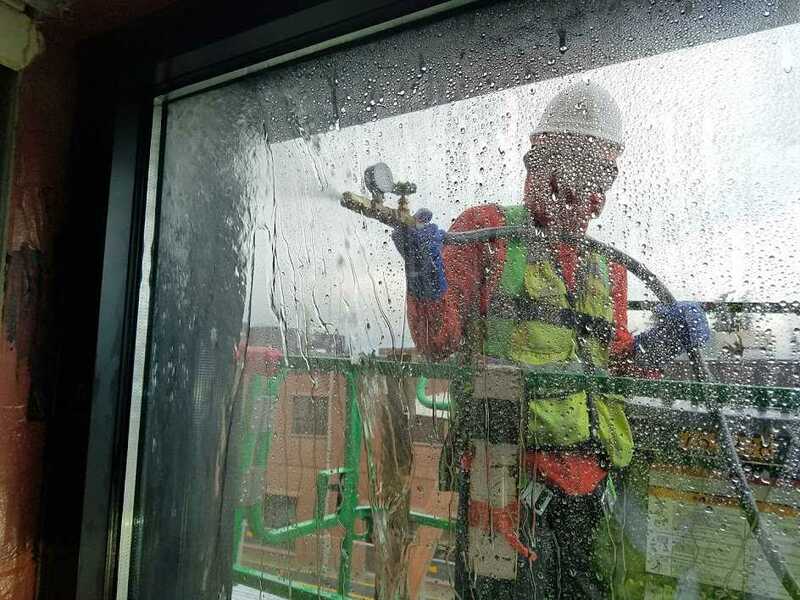 Many of our projects we provide services within multiple disciplines under a single contract, allowing us to offer unparalleled constructability insight and innovative solutions. This project was a General Contractor/Construction Management, GC/CM, contract for the construction of the new Sehome High School. The existing facilities remained in use throughout the construction of the 190,000 square foot replacement school. This project involved the design and construction of a two-story school in order to maximize space within a smaller footprint. Through this design, the Lynden School District will be able to expand in the future and add additional buildings on the 30.5 acre site. The Port of Bellingham developed a 57,000 sq foot facility for the marine trades and commerce on the Bellingham Waterfront. This project utilized a General Contractor/Construction Manager (GC/CM) delivery method and included both new construction and renovations. This project was part of a $116 million dollar bond that was passed in 2016 and included the construction of a new elementary school and early learning center. 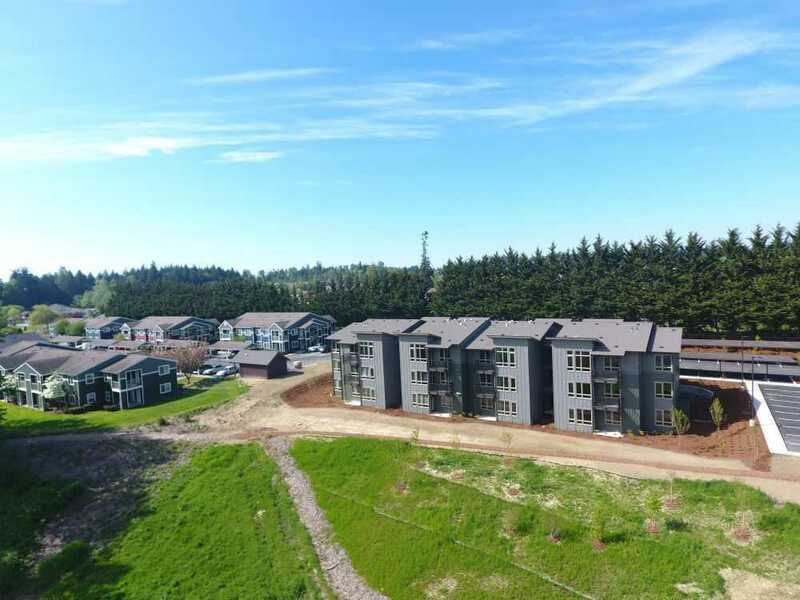 This project consisted of construction of a new 48 apartment facility. 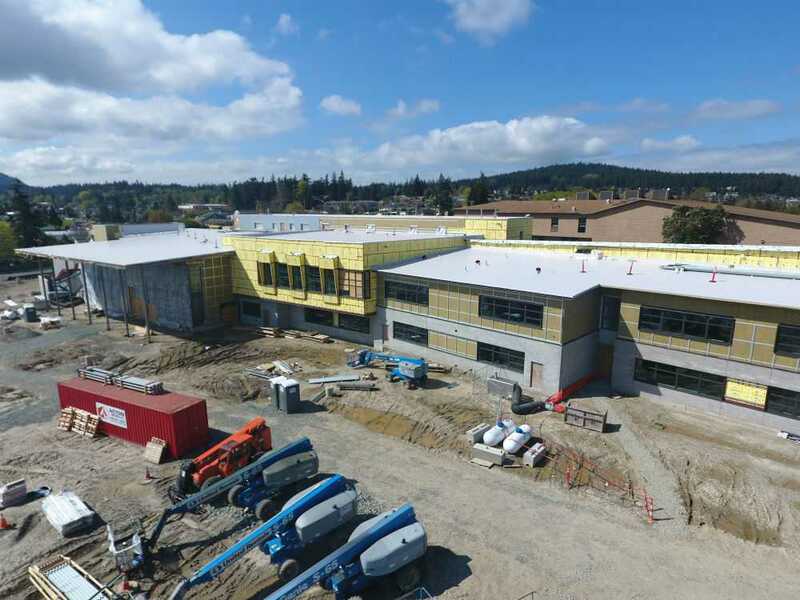 This project consisted of the construction of a new Skagit County Community Justice Center. The 100,000 sq foot facility has four times the inmate capacity as the previous jail facility. 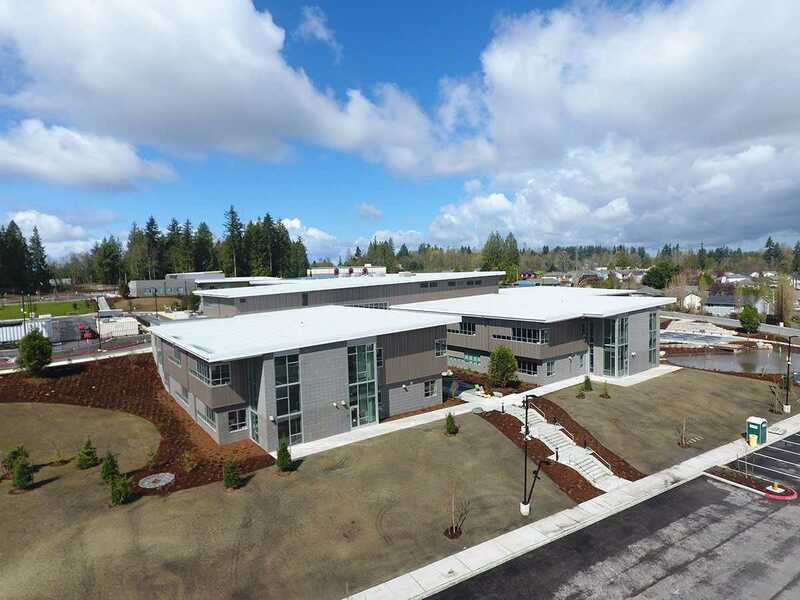 This project was a General Contractor/Construction Management (GC/CM) delivery method and included the expansion of the existing Whidbey General Hospital.